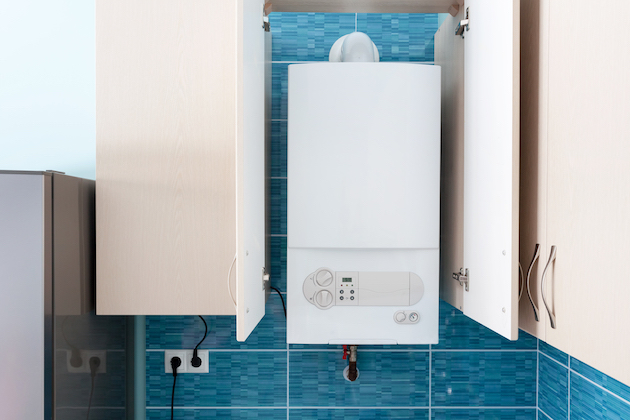 If you're looking to replace your current and potentially less-efficient boiler with a brand new boiler, then don't hesitate to get in touch with us here at Elements Heating Installations. 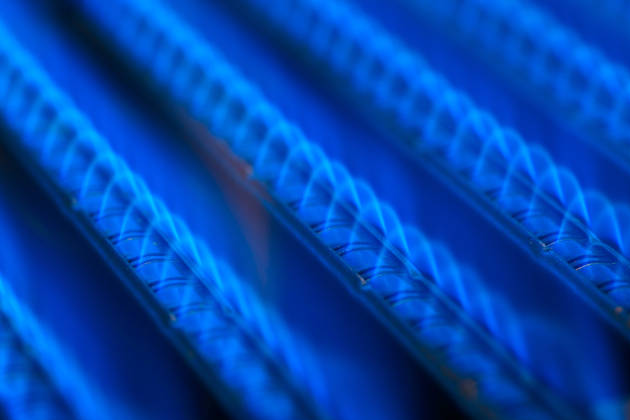 At Elements Heating Installations, we specialise in the installation of reliable, high efficiency boilers. 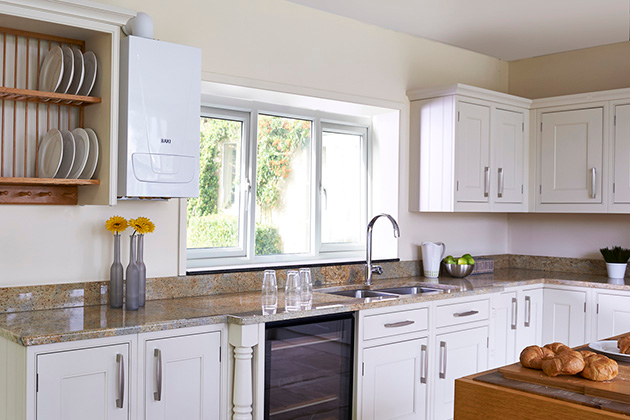 We'll help you choose a boiler best suited to your needs and that will provide your property with a steady source of heat for many years to come. Click the link below for more information. Lets us take care of your boiler and it will take care of you. 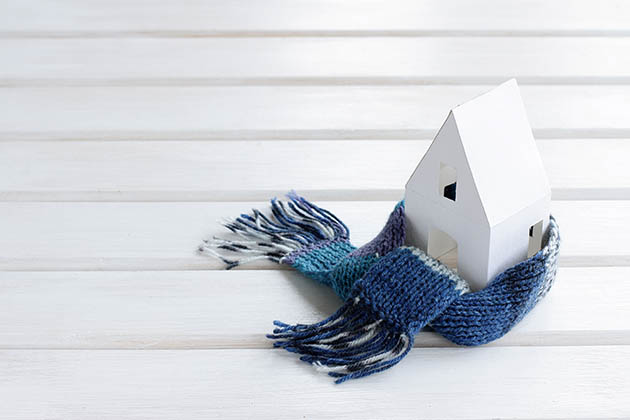 Whether you have a boiler that's due for an annual service or have a boiler that has broken down, we're confident that we'll be able to help! Get in touch today or click the following link to find out more. Our aim is to provide our customers with the proper advice and service to ensure that they can save money on energy bills. This includes the installation of smart heating controls, which use the latest technology to help save you energy month on month. 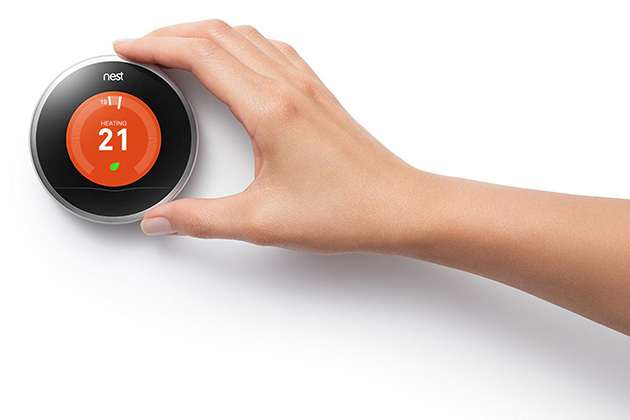 At Elements Heating Installations, we aim to be there to help with all of your central heating needs. This includes, but is not limited to, underfloor heating, power flushing, boiler installation, servicing and repairs; along with much more. 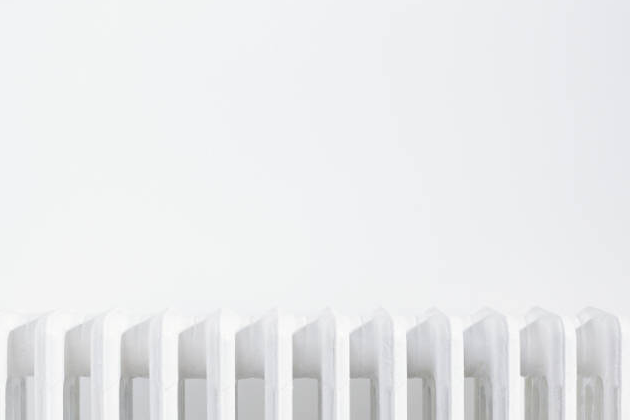 If you're looking to have radiators installed, replaced or maintained, then look no further than Elements Heating Installations. We have a team of highly skilled, dedicated engineers that will be more that able to provide a service beyond your expectations.